← Grumman ’78: Built on blood, sweat and cheers! The first time I met my soul sista Suzanne Bateman we bonded immediately over our shared love of travel and fashion. We were out at a club on St-Laurent street and she told me her crazy travel stories from visting Greece, to Australia, to living in New York City, working at MTV and meeting all the big name fashion designers. It was love at first sight. Now this fabulous girl is a dedicated mother of 2, an accomplished dressmaker (and lover of fabrics), and married to salesman extraordinaire Dave Beaupré who just won them a 5 star trip to Paris…to which they decided to add a stop in Istanbul. 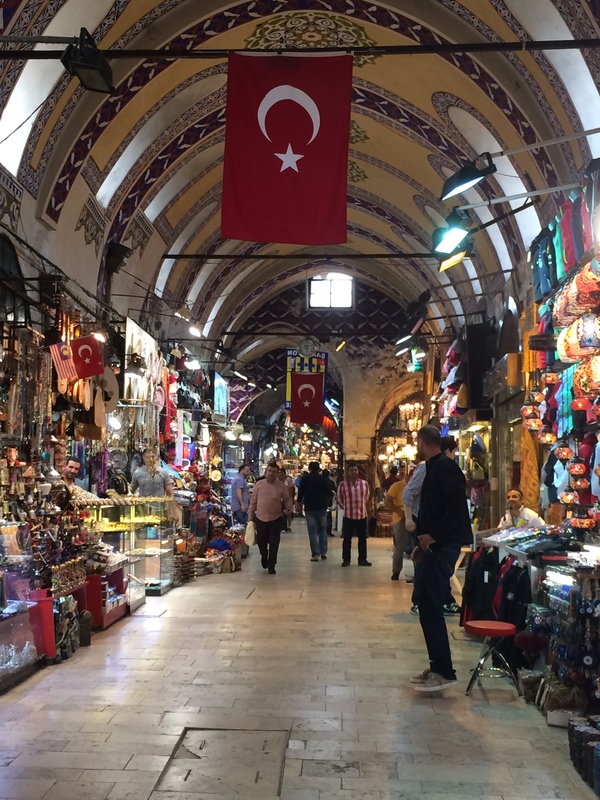 I have not had the opportunity to discover Istanbul for myself yet, so I thought it would be fun to share Sue’s amazing experience. 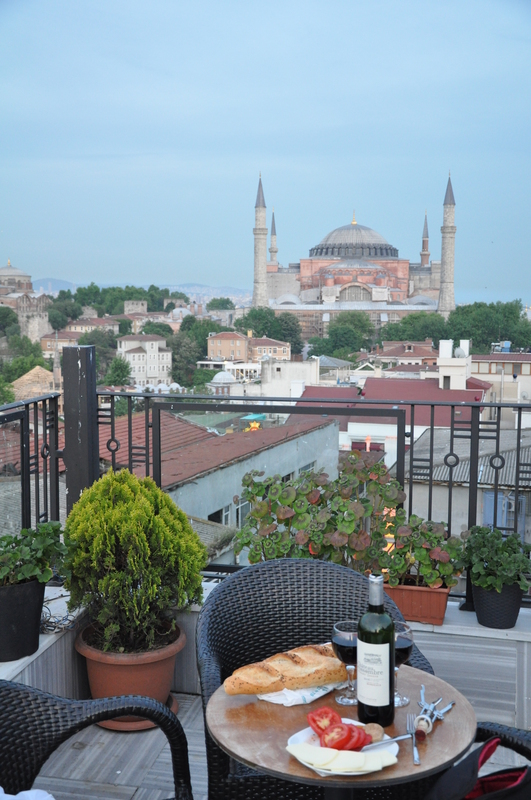 I had the pleasure of enjoying a BBQ in their back garden a few nights after they got back from their magic carpet ride from far away lands… we drank Turkish apple tea and ate rose Turkish delights that she had brought back…it was a magical summer night. CSC: What did you expect Istanbul to be like? 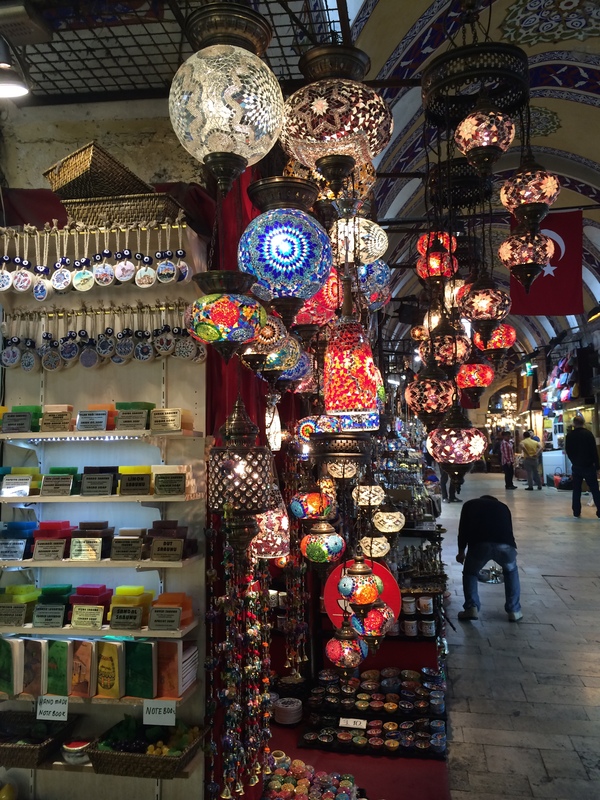 Sue: I honestly didn’t know what to expect in Istanbul. I had been inspired to travel there after reading a blog post of someone else’s experience, and from looking at the photos I just knew that it was a perfect fit for the type of adventure I was looking for. It surpassed my every expectation. It is a city so full of life that celebrates both its modernity as well as embraces and respects its history. The people are beautiful inside and out. They are generous and thoughtful but they also know how to hustle. With a population of over 13 million in the city alone, there is a definite grind and fight to gain your business over their neighbor. CSC: What was your favorite restaurant experience? 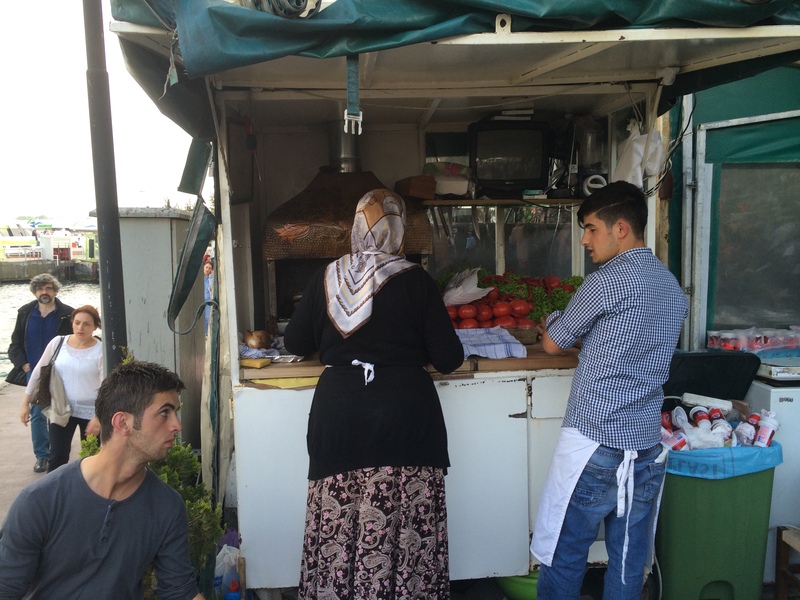 Sue: Part of Istanbul’s hustling happens outside of every restaurant. There is always at least one or two staff members situated in front, with a menu in hand, trying to convince you to come in. On our first night, tired from jet lag and a long flight we walked down the street and happened upon two young guys in their 20’s who easily convinced us to try their restaurant. While this was not my favorite meal, the wait staff and ambiance made our first night a blast. 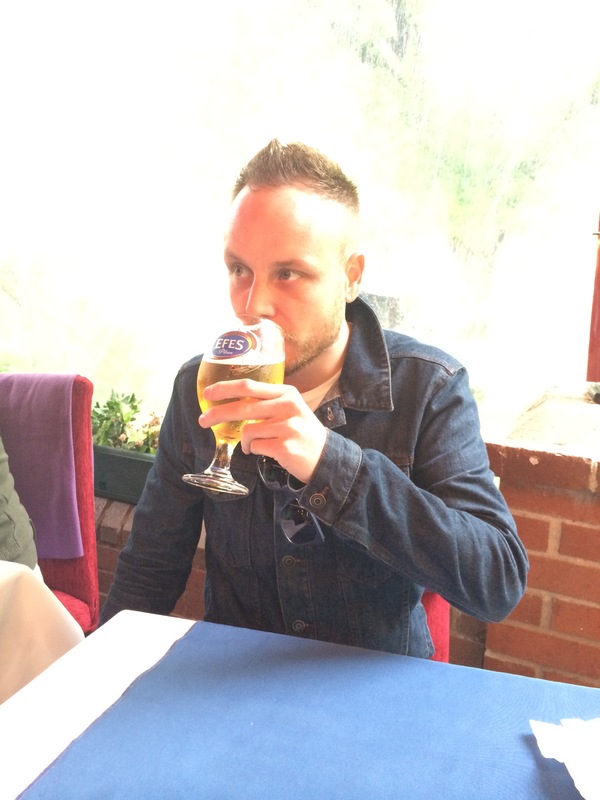 We tried the local specialty called a TESTI. Sue: My absolute favorite meal we had was in a small food stand next to the ferries to Prince’s Islands where we tried Turkish Kofte sub sandwiches. AMAZING!!! 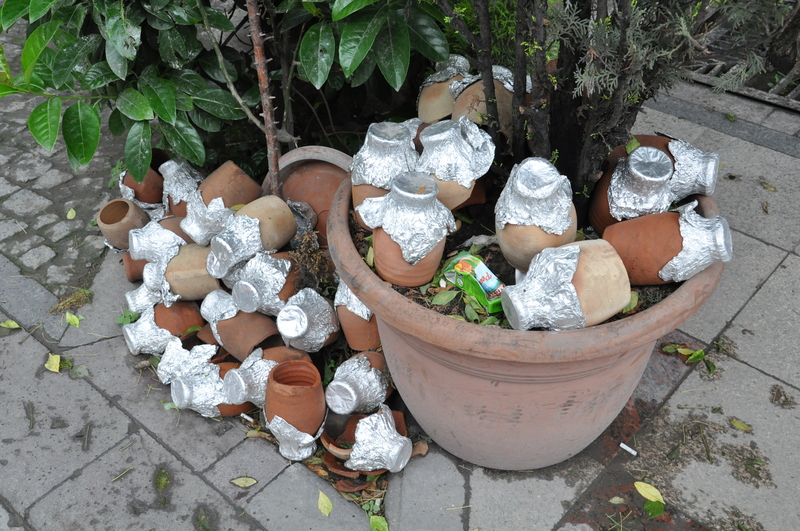 I also tried their yogurt drink Ayran with it which was more of an acquired taste…. (a little bit like sour yogurt/sour cream)….but it did cut the spices from the Kofte. Sue: These little meatballs can be found in a multitude of different dishes – we preferred them just plain grilled or in a spicy tomato sauce. CSC: What was your favorite treat you tasted? 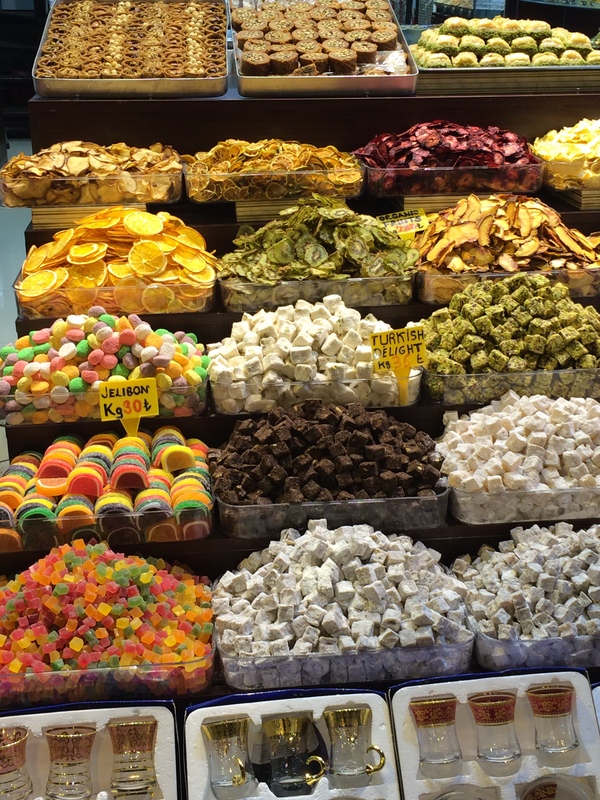 There is just cause as to why they are called Turkish Delights….delight they did. 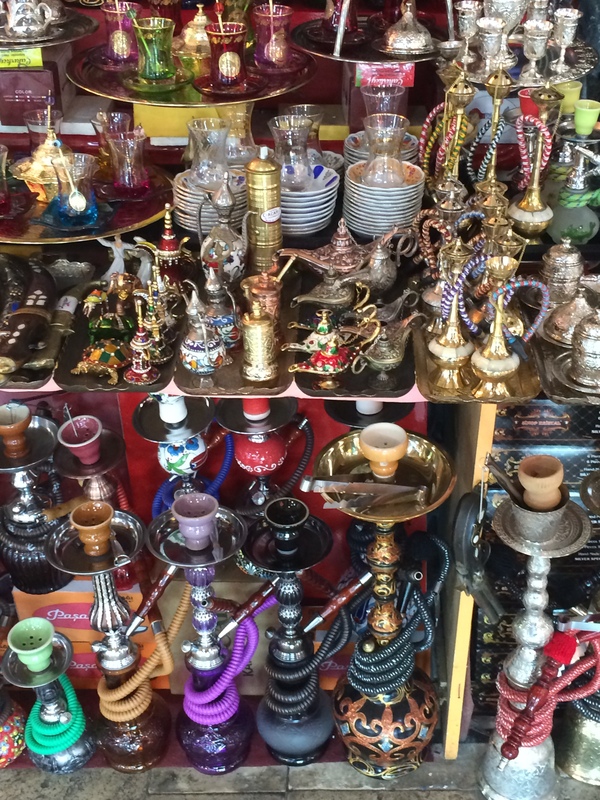 We stocked up on some amazing treats at a shop named Aladdin in the Egyptian market. Everything there is very fresh and authentic (a little pricier but well worth it!!!) 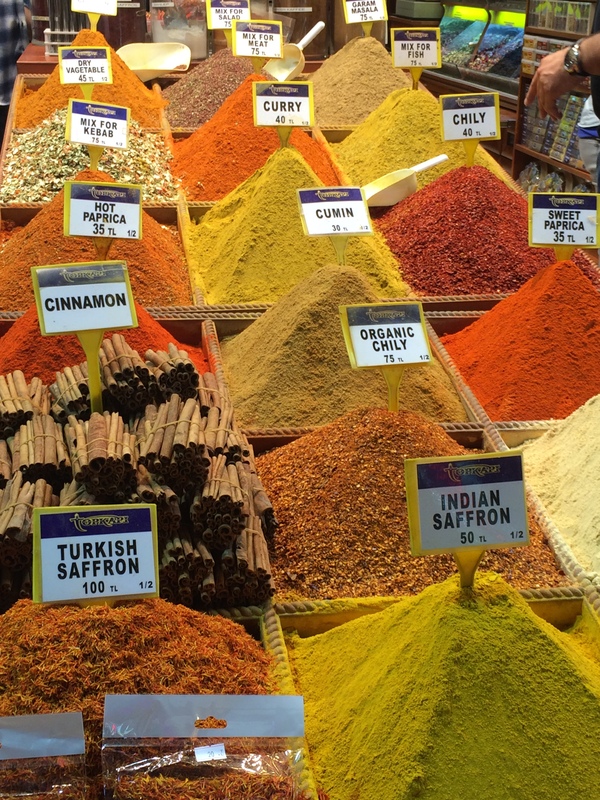 They have nuts, spices, teas, and even perfumed oils. CSC: What is the local alcoholic beverage that you enjoyed? Sue: We could be seen on occasion drinking their local beer Effes. As it is primarily a Muslim country, we did find out that many restaurants did not serve alcohol so make sure to check first! CSC: How was shopping in the Bazaar? What did you see that blew you away? 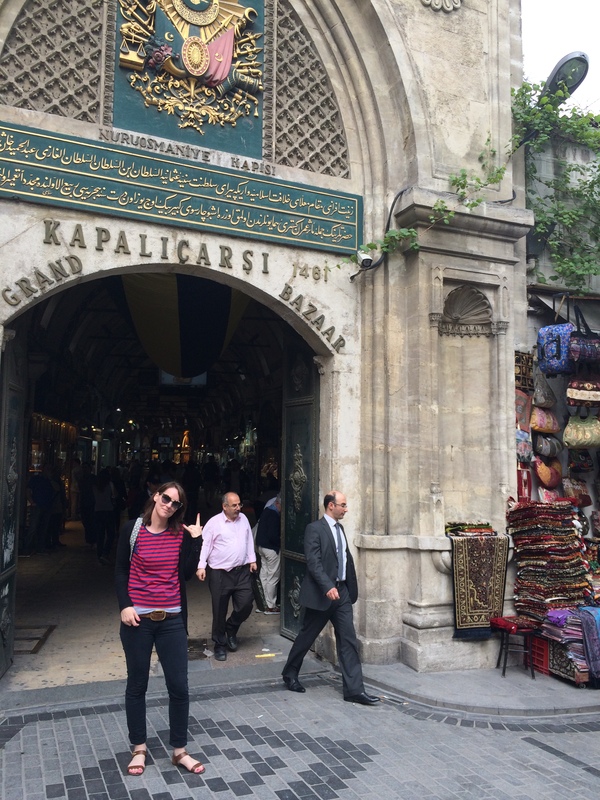 Sue: The Grand Bazaar was a 5 minute walk from our hotel and a labyrinth of the most gorgeous things I have ever seen. We got completely lost twice and had to forge our way out. The vendors do repeat themselves after awhile but even then, there is still something new to be discovered upon searching. We bought our son the most beautiful hand carved backgammon set and our daughter a pair of little harem pants. I bought jewelry and linens and Dave bought t-shirts and his own pair of harem pants for pajamas. CSC: What else did you do that blew you away? 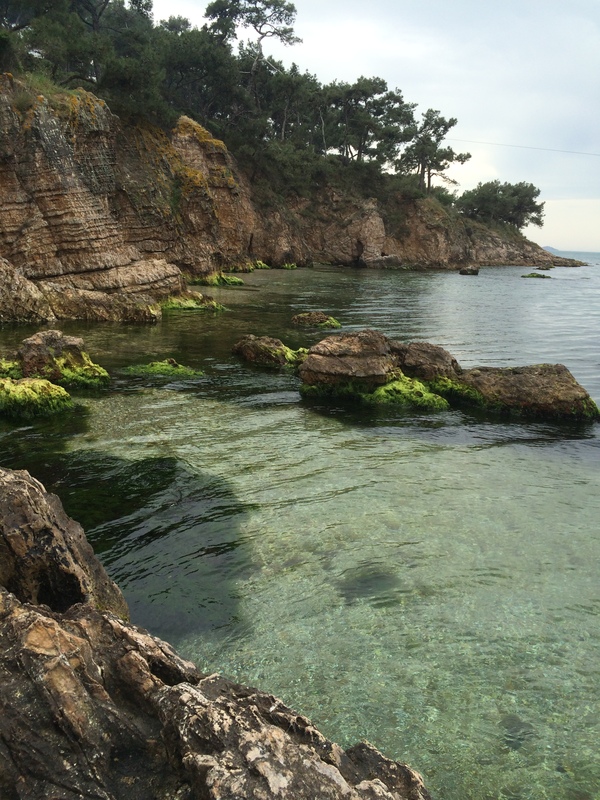 Sue: Dave and I took a one hour ferry to the largest of the Prince’s Islands called Büyükada. This island was one of the best parts of our trip! There are no cars allowed so you have to travel the island by horse-drawn carriages or rent a bike. We opted for the latter and made it around most of the island in 3 hours. As it was not quite summer season the beaches were closed so we paid a small amount to enter onto a campground and took a trail to a small little inlet in order to stick our feet in the water. 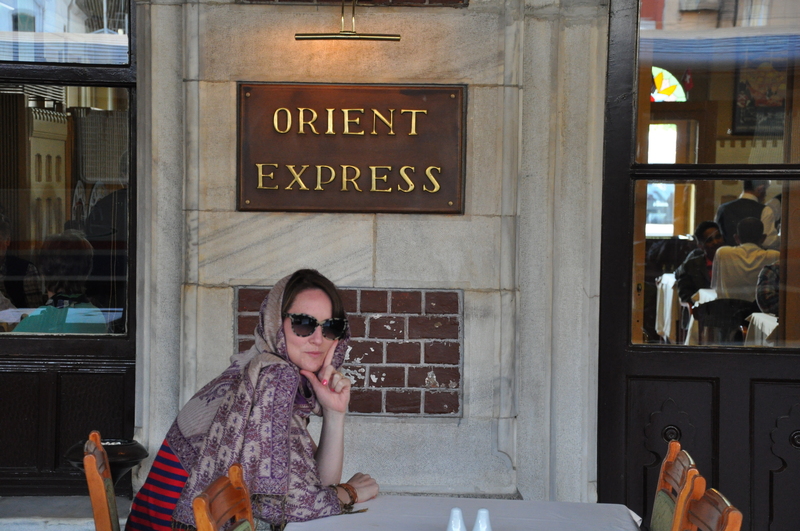 Sue: One night, we bought tickets to see the Whirling Dervishes inside the Orient Express train station. The hypnotic trance that the Dervishes undergo in order to spin for so long is astounding. One of the men had to stop due to a cough that he could not control and he seemed devastated to have to do so. The train station itself was incredible and felt very untouched, old world, and inspiring. There was a dinner service going on inside when we arrived and that is something I will put on my to do list for next time! CSC: How did you find your hotel? Would you recommend it? What was the price per night? Sue: The story of how I found our hotel is a long one but let’s just say that it included a photograph, Google satellite maps, and my now nickname Carrie Matheson. It was called the Agora Life Hotel and it averaged about $230 Canadian a night. Best money ever spend for the view from the terrace alone. It included breakfast and airport pick-up. Depending on how long you book for, it could also include airport drop off. The staff is friendly and even though the rooms were small, they were clean and safe. CSC: What did you buy? What do you wish you could have brought home? Sue: We had decided before we left that we were not going to buy a rug. We really just didn’t need one and don’t at this point in life have the nice furniture to go with it. 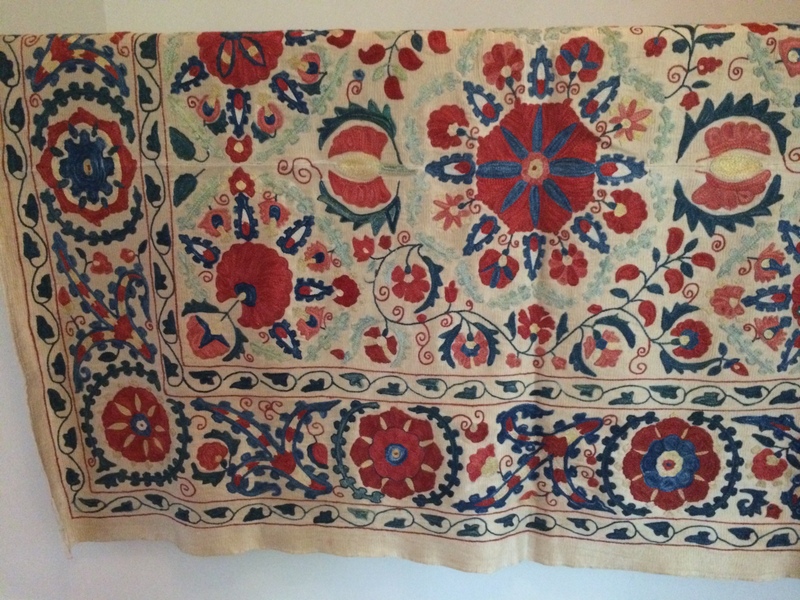 However, I did want to treat myself to a piece of fabric called a SUZANI (no pun intended). An antique one if possible. But when we got there and I priced out the antique one’s (over 100 years old $35,000 US), I decided to opt for the 20 year old smaller version for $400. I am going to have it framed and put in my living room. The amount of workmanship in this piece is awe-inspiring. (According to Wikipedia, a Suzani is a type of embroidered and decorative tribal textile made in Tajikistan, Uzbekistan, Kazakhstan and other Central Asian countries. Suzani is from the Persian سوزن Suzan which means needle. The art of making such textiles in Iran is called سوزنکاری Suzankāri (needlework). Sue: If I have any shopping regrets, its that I didn’t buy more linens. The blankets, towels, and bedding are the best in the world and quite inexpensive. Next time! CSC: What was your favorite moment in Instanbul? Sue: Every day at 1, 5 and 8 o’clock, the many Mosques around the city would have someone sing the Call to Prayer over loud speakers. One night while video taping it from the rooftop I caught my husband dancing along. I won’t soon forget it. 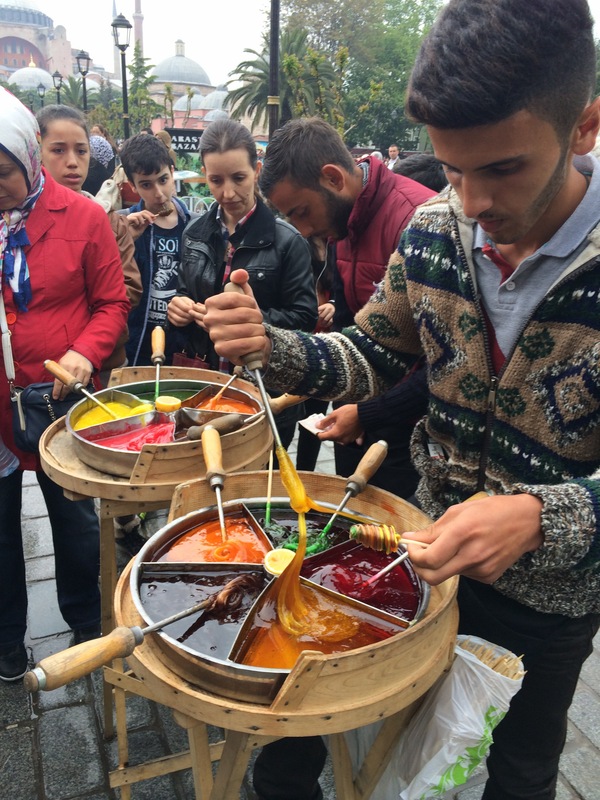 CSC: What else would you share with someone who is curious about Turkey? Sue: We went to the Turkish bath (or Hamam) Cemberlitas which was gorgeous and covered in amazing marble. It was my first massage and it was incredible, even though they pulled my hair. 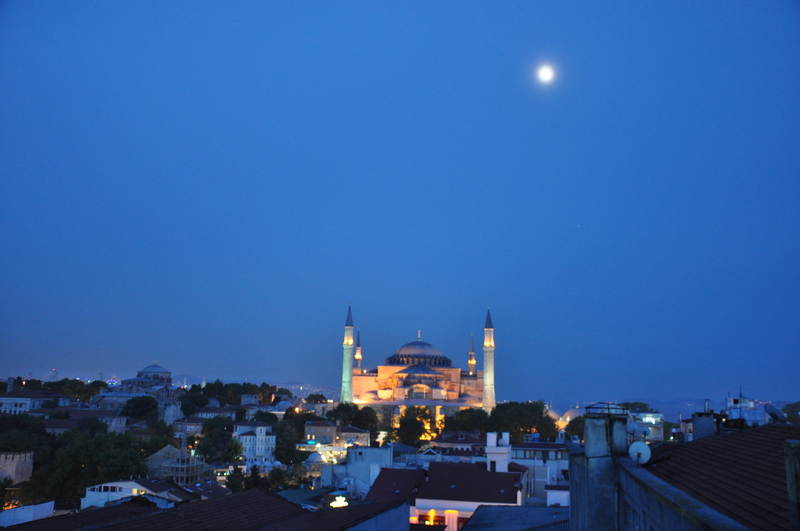 My favorite historical site in Istanbul was by far the Hagia Sofia. It started as a basilica, became a mosque and is now a museaum. 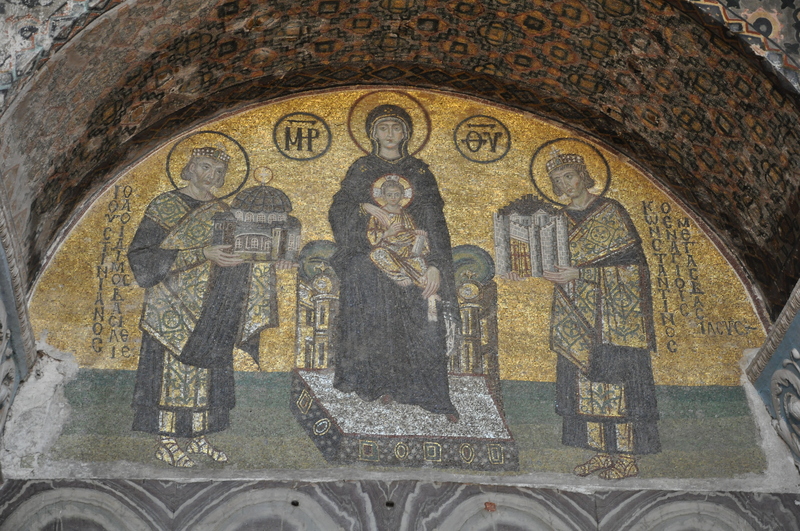 The Byzantine Mosaics were stunning. 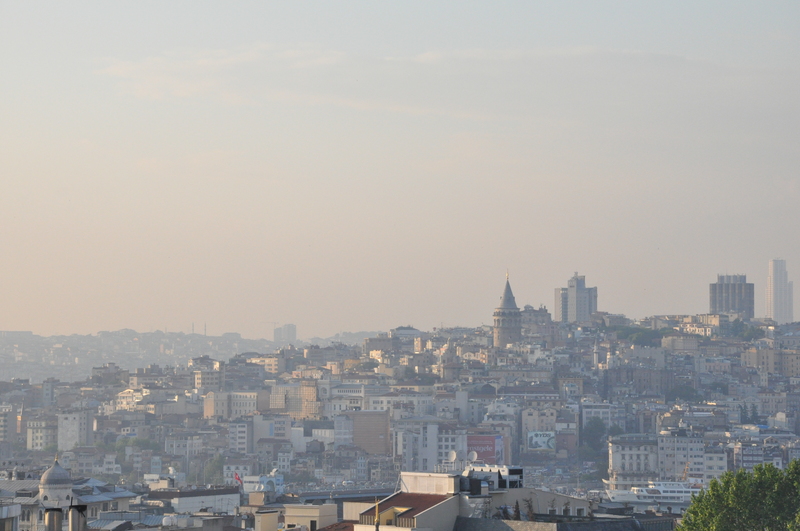 Sue: Instanbul felt like a very safe city and child-friendly. I hope to stay longer next time and take an interior flight to the Mediterranean coast. 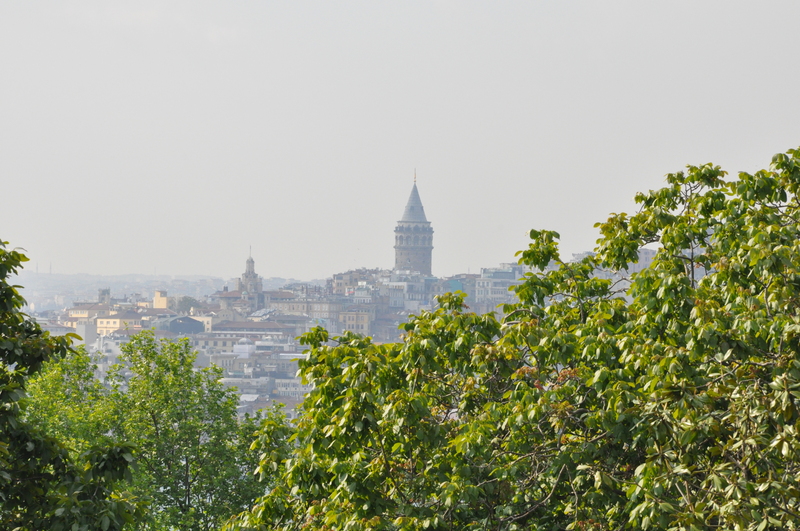 Well, now I have the fever to discover Instanbul for myself…have you been? What was memorable for you? Thanks for sharing Sue and for all the photos.